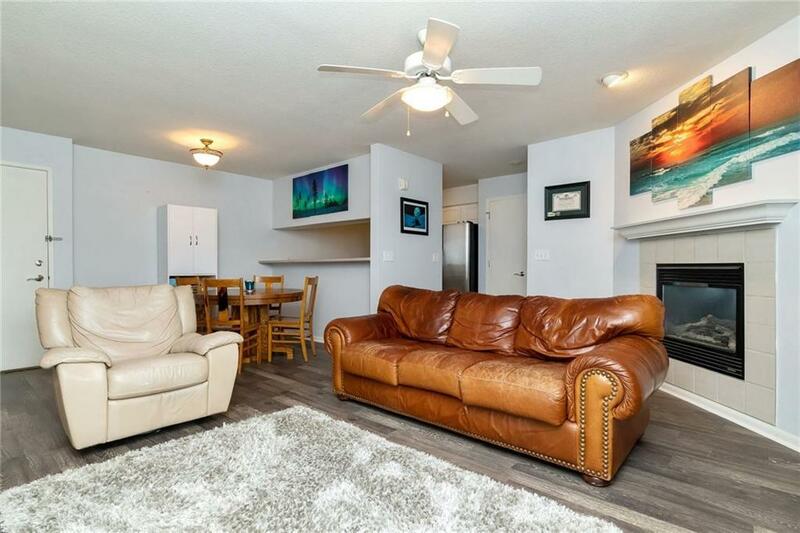 Super cute and cozy 1st level condo within walking distance to Jordan Creek Town Center! It's a must see! 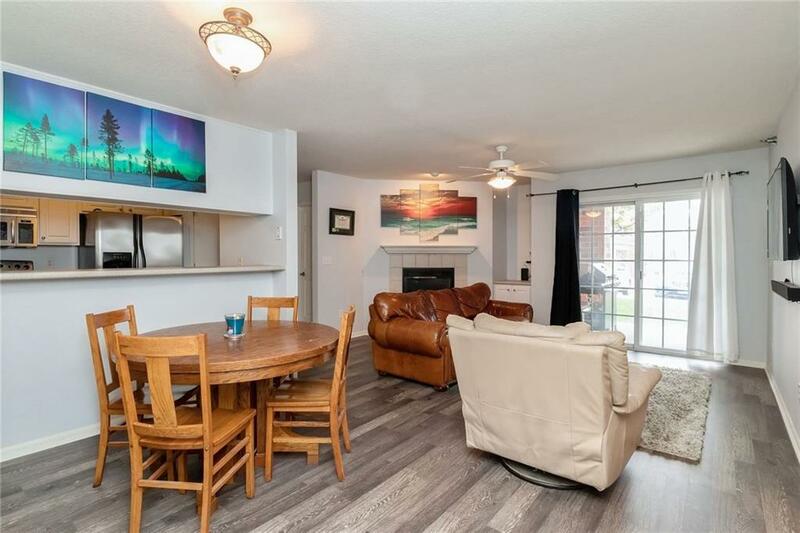 This split 2 BR, 2 bath garden home is super clean & move in ready. Pets are welcome up to 30 pounds. The association is financially strong and your dues include snow removal, lawn care exterior maintenance/insurance, trash removal/recycling. 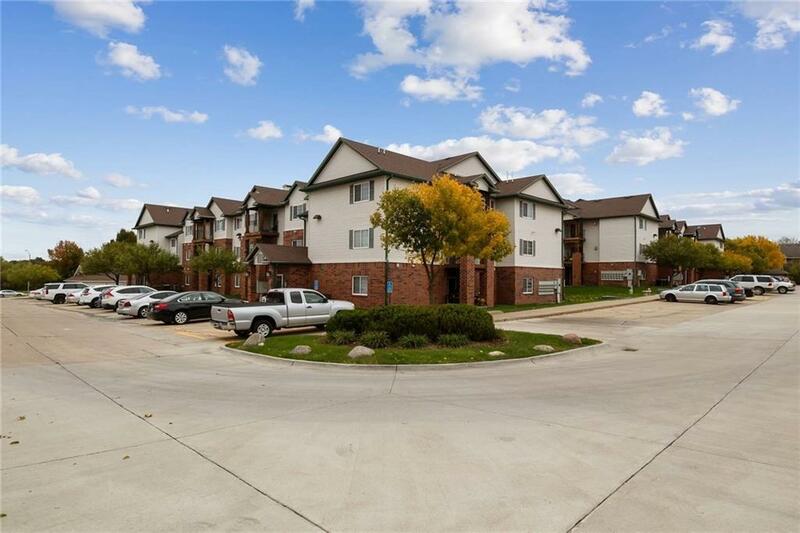 Perfectly located within walking distance from WDM's finest restaurants, shopping bike trails and parks. 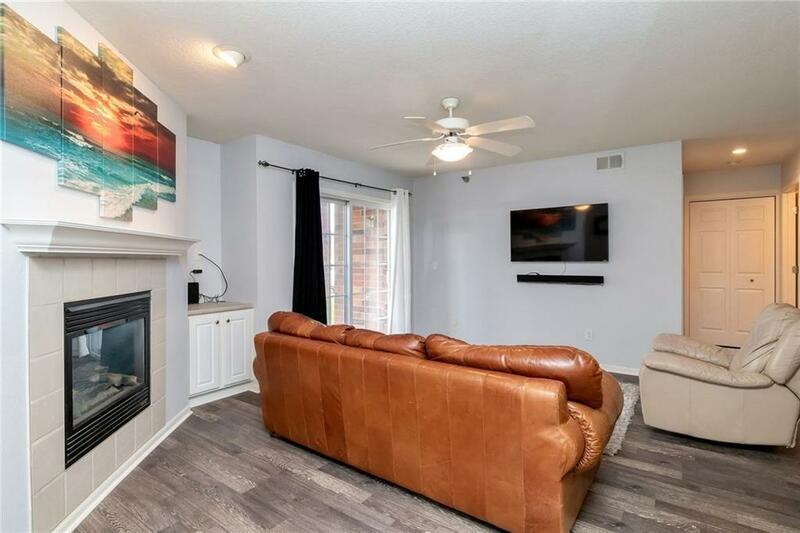 All appliances included as well as 4K tv and soundbar system in family room!